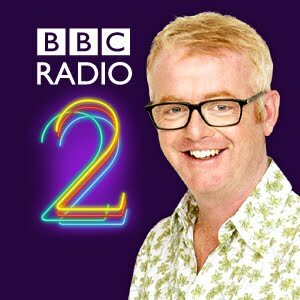 BBC Radio 2 morning host Chris Evans has issued an apology for retweeting a joke about Africans on Twitter. The joke was seen as racist from many of his 84,000 followers. Evans tweet read, "You give an African £2 (about $2.00-$3.00) a month and what do they do? Buy a bloody trumpet." This tweet was a reference to the vuvuzela horns that have become an international topic due to their continuous use during World Cup games. His followers immediately posted criticism of the joke, and Evans deleted the post and tweeted an apology, "Apologies for last re tweet didn't read it properly. Never meant to offend. Not funny at all." More comments on the story from the UK Guardian here.